BIG POWER FOR LSX STOCK DRAG RACING! 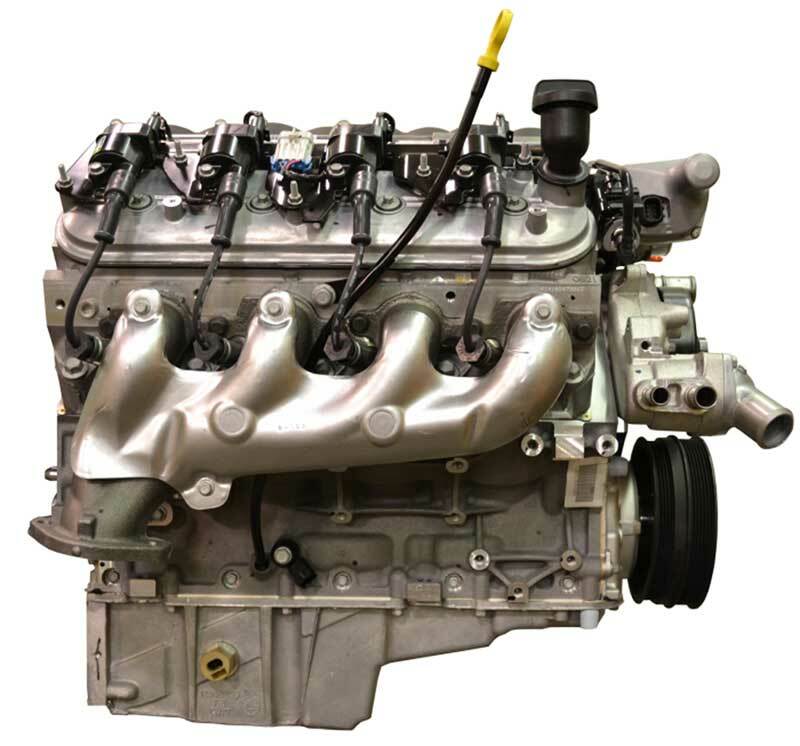 Chevrolet Performance's DR525 sealed drag racing crate engine signals an important advancement for drag racing, enabling exciting heads-up racing at a lower cost than custom-built engines. It's an approach Chevrolet Performance implemented in a number of circle track racing series, providing racers a high-performance engine at a great value. 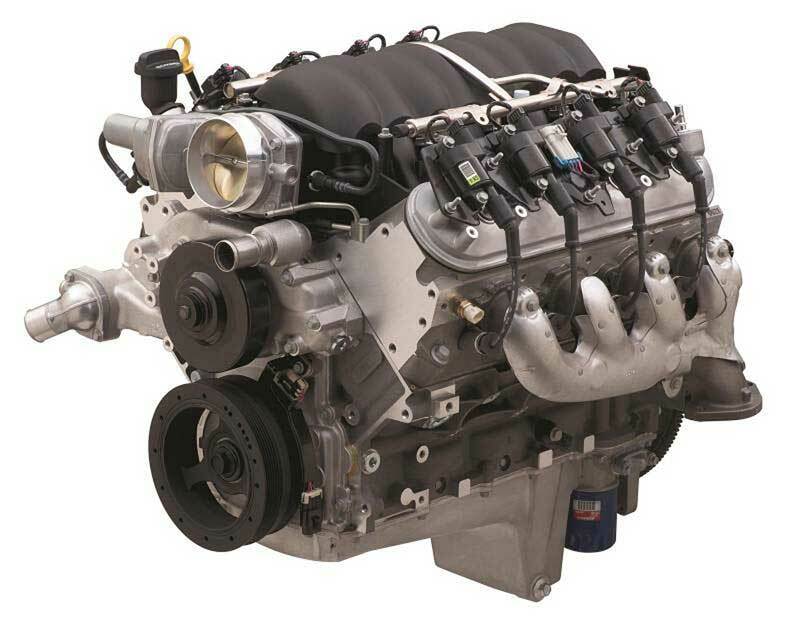 The DR525 is designed as the spec engine for NMCA's LS Stock racing class in the LSX Showdown Challenge Series. The 6.2L (376 cubic inches) naturally aspirated engine is rated at 525 horsepower with 498 lb.-ft.torque, and features several tamper-proof seals to ensure class compliance. And while it is the spec engine for the LS Stock class, it is legal in other NMCA/LSX Showdown Challenge classes ? and other drag racing series. It is offered with two part numbers: 19329009 (includes Chevrolet Performance's muscle car oil pan) or 19329008 (includes fourth-generation F-body oil pan). Chevrolet Performance's custom-calibrated E67-type engine control system ? P/N 19354340 (sold separately) ? must be used with the DR525 in the LS Stock class. It features a tamper-proof engine control unit. Use DR525 Engine Controller Kit for engine operation, P/N 19354340. Front-End Accessory Drive Kit, P/N 19329418, not included with engine assembly.